Sizes…were are the size 12’s going? "New! 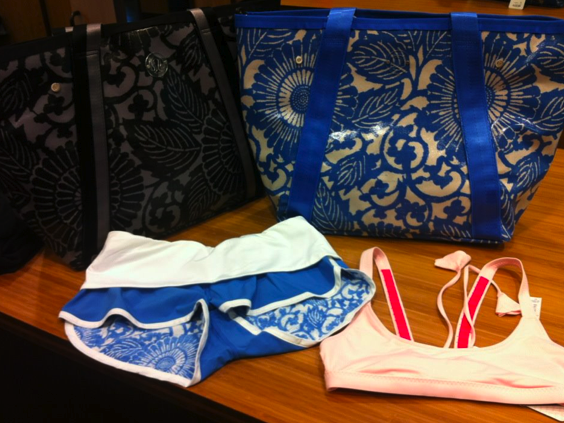 Surf’N’Turf Tote and Heatwave Maxi"